From Providence to Portsmouth and everywhere in between, TSI takes the hassle out of shipping for Rhode Island clients. 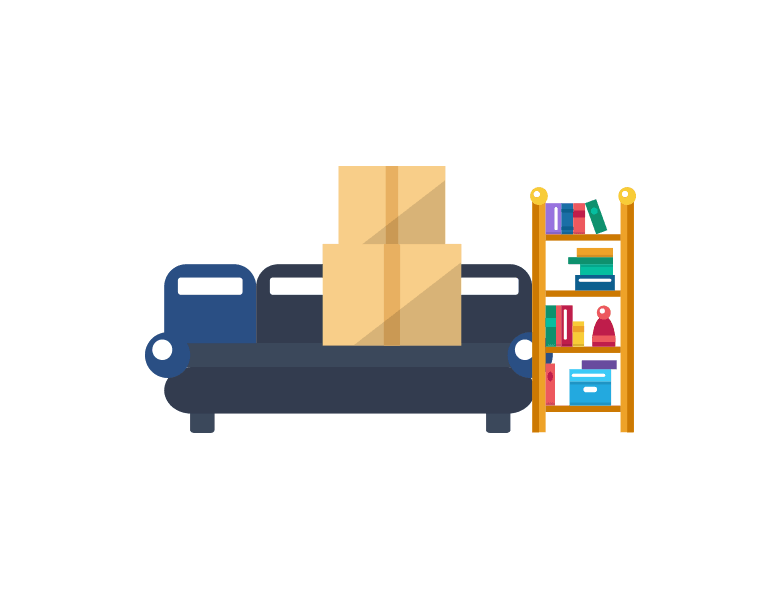 Whether we’re furniture shipping from Rhode Island or freight shipping to Rhode Island, we give every new job the attention and care it deserves. When you work with us, you can count on great prices, great service, and the reliability that only comes from a company that’s been working in the industry for decades. Economy service: Enjoy low rates, exceptional customer service, and curb-to-curb transportation. Short on time? Ask about our Economy Select and Economy Plus packages. White Glove service: For more involved moving jobs, you get your own two-person moving crew to help every step of the way. What do we ship to Rhode Island? At TSI, we believe every shipment counts. Whether you’re shipping to Rhode Island or away from it, we provide the same quality shipping and moving services that define our business. 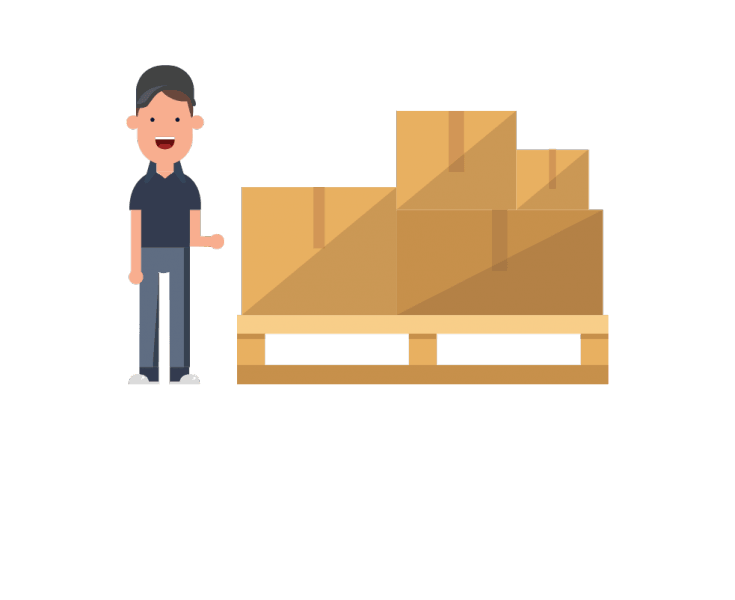 To give you an idea of the kinds of goods we ship for customers, here are some specific examples: art, antiques, beds, boxes/crates, collectibles, dining room furniture, living room furniture, pallets, pianos, rugs, and specialty items. -Recognized as one of the fastest-growing private companies in America by Inc.
For both consumers and businesses, we provide expert services for moving and shipping. To give customers the most affordable rates, we work with national brands and pass our volume discounts onto you. With TSI, you can count on exceptional service from beginning to end, whether you’re sending a few items or a full household. We ship everything from dining room tables to bedroom suites effectively and efficiently. For everything from appliances and machinery to engines and auto parts, we offer quality freight service and affordable freight rates. Our White Glove service provides special care for your most precious, priceless items. For large rugs, odd-shaped furniture, grandfather clocks, and more, we provide the long-distance shipping services you need. Carol Tract was so helpful and very pleasant to deal with. We were shipping a vintage rug with a lot of sentimental value from my Dad's estate. Need shipping to Rhode Island? Give our Rhode Island shipping specialists a call at 1-800-626-1257. Or you can request a quote online now.